Making an Apple in just few simple steps is always an interesting thing to make a child creative. In this article I have given all the instructions to how to make an apple in easy ways. 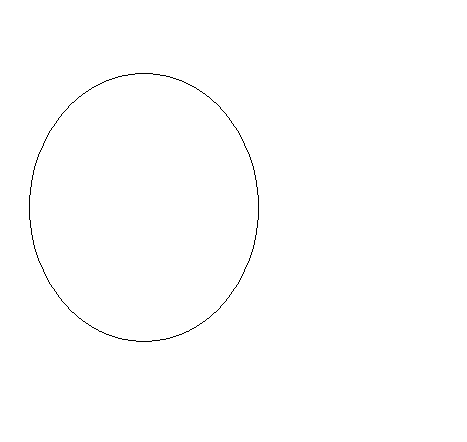 Make a round shape like this. 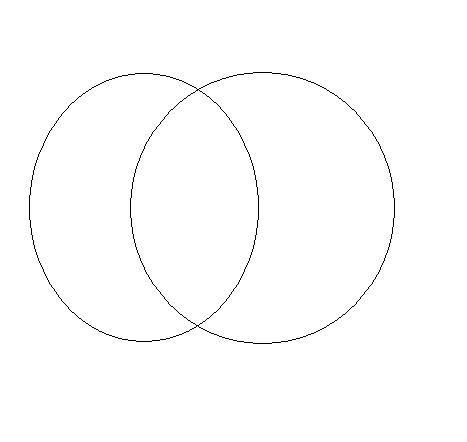 Again make a new circle attached with the first circle. Look at the picture. Now delete the overlapped area as deleted in the picture. Now make a small bold line with small gap present in between them. Look at the image, this is done to make a shine to apple. 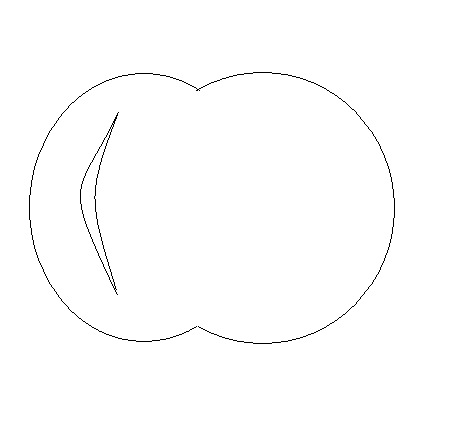 Now you have to make the upper part of the Apple means the stem on which the apple is lying. Now you have to make a leaf like this. Look at the image to learn easily. Now delete the overlapped area of the leaf, to make it a clear look. 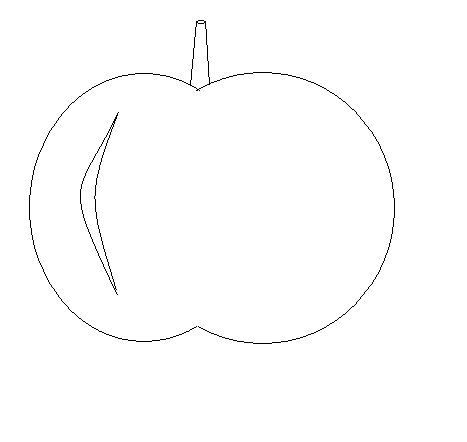 Now color the Apple like this. Good luck try yourself now.